Sally Kay is a multi-award winning reflexology practitioner, researcher, educator and soon to be published author. Sally has developed Reflexology Lymph Drainage (RLD), from first principles and through extensive clinical practice. This innovative approach to reflexology has attracted, national and international awards, and widespread recognition. In 2007 she enrolled on a BSc(Hons) in complementary therapies, studying part-time while continuing to work. In 2011 she graduated with a First Class Honours degree, winning best dissertation prize. The results of her study were presented to the UK leading heads of CAM at 2012 CAMSTRAND research conference to much acclaim. In 2013 and based on the strength of these results, the Welsh Cancer Charity, Tenovus awarded funding for further RLD research, to be conducted in partnership with Cardiff Metropolitan University. This was completed in 2014 and the results published in the journal Complementary Therapies in Clinical Practice 2016. Sally has been a guest speaker at national and international conferences, throughout the UK, Europe and America. In 2017 she was invited to be a guest presenter at the ICR Conference in Taiwan. 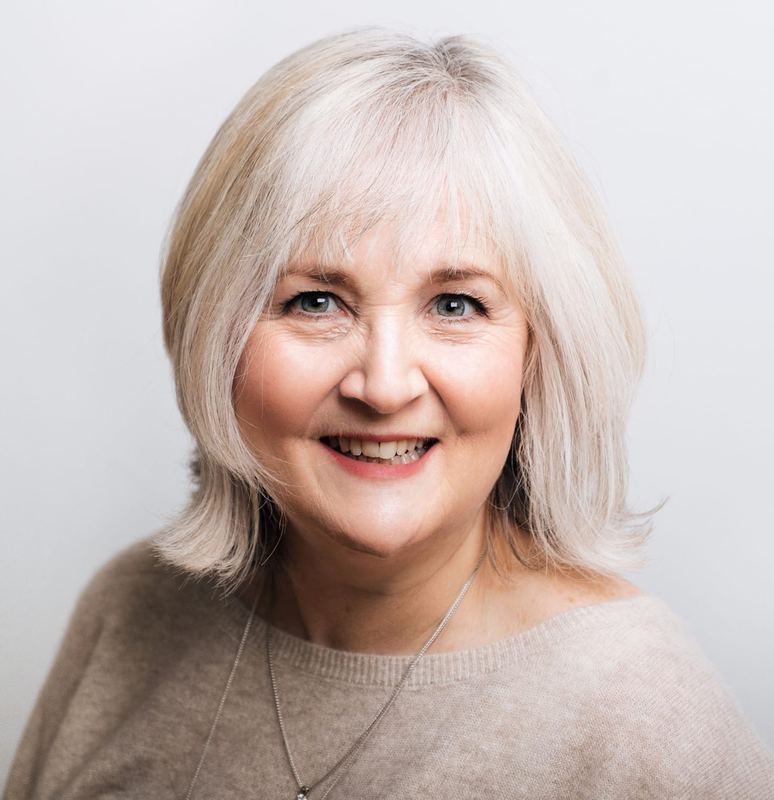 She teaches RLD to reflexology practitioners from around the world and has published articles in professional journals, International Therapist and Reflexions. Clinical experience and further evidence from a growing body of case studies suggests RLD may be useful for clients with non-cancer related, auto-immune disorders, e.g., Rheumatoid arthritis, Fibromyalgia, allergies, migraine and many other inflammatory conditions. On the strength of the findings of RLD research projects and case studies, plans are already in place for further research.